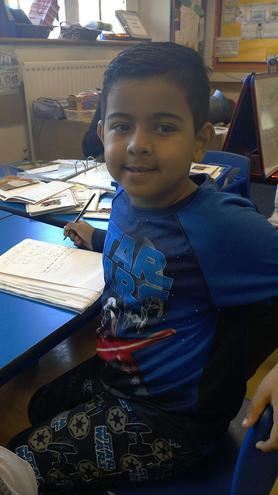 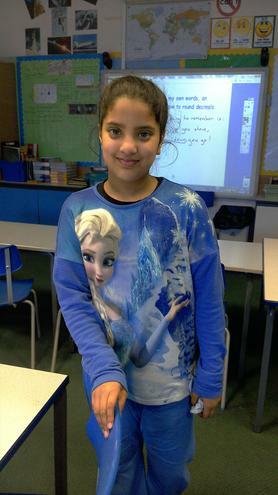 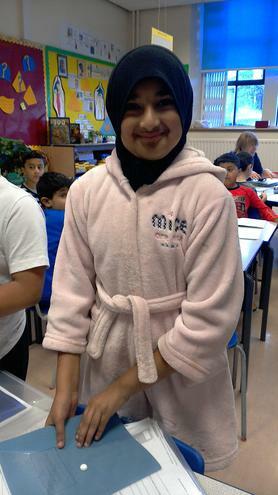 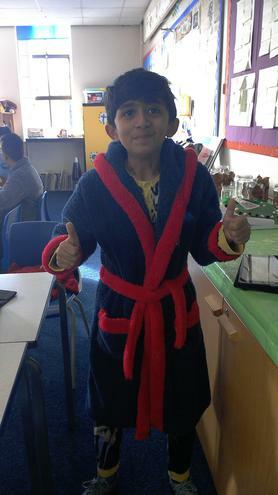 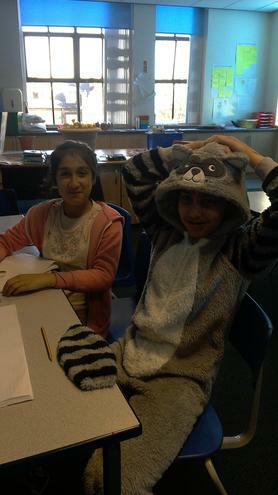 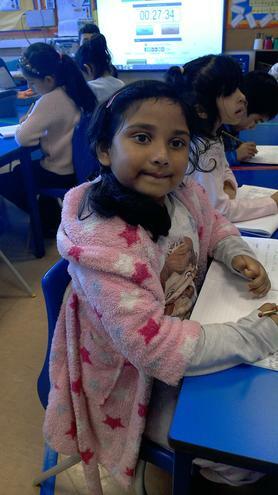 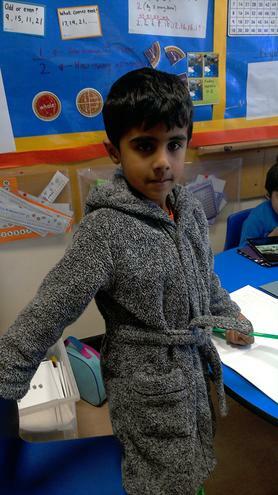 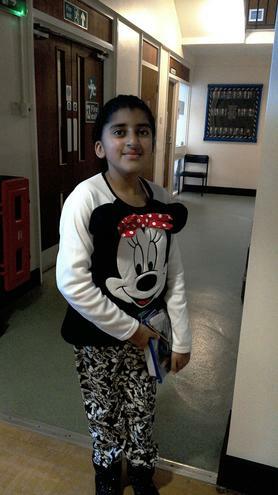 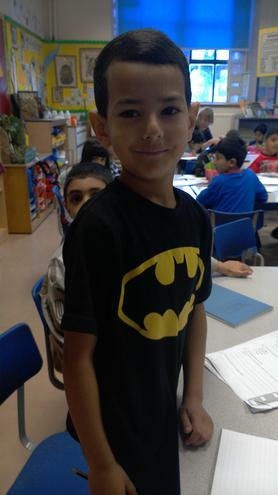 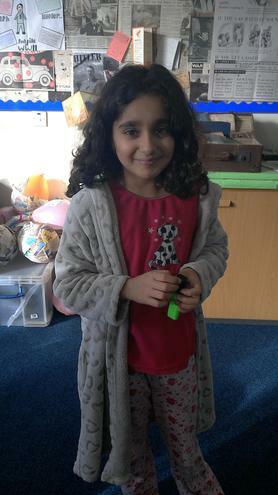 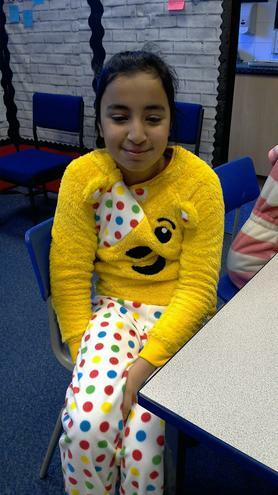 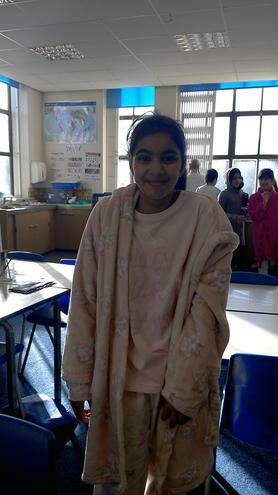 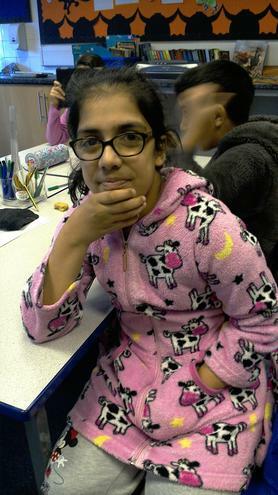 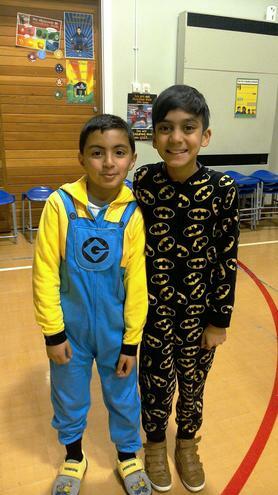 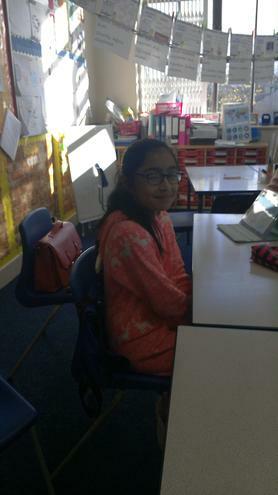 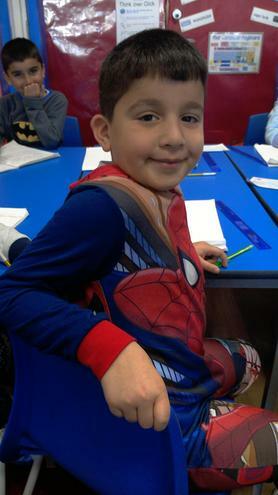 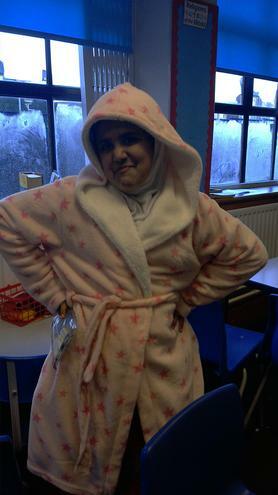 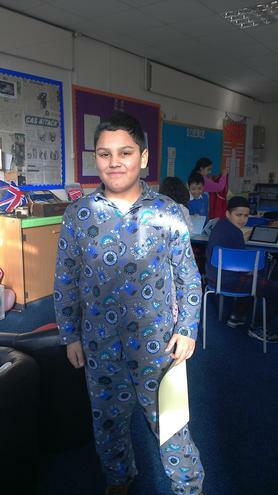 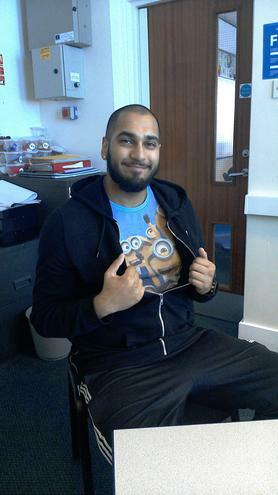 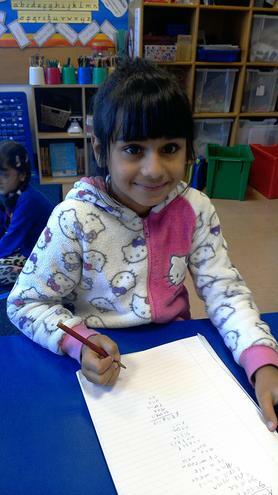 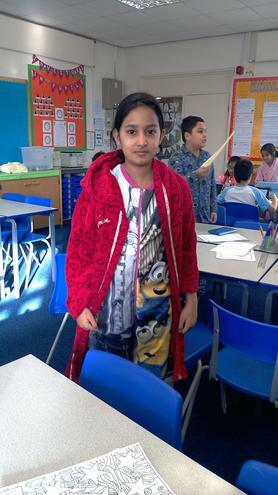 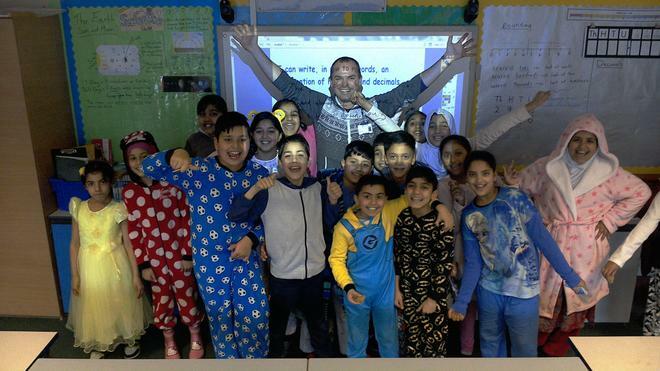 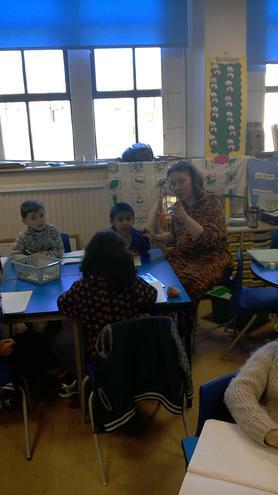 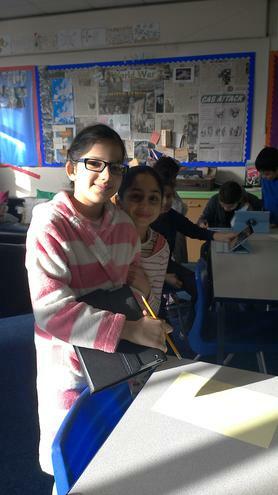 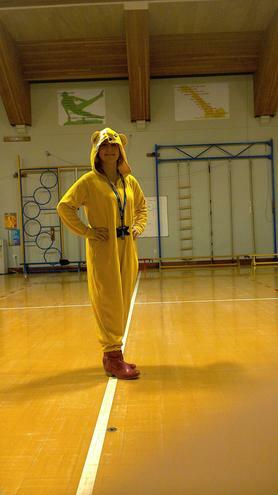 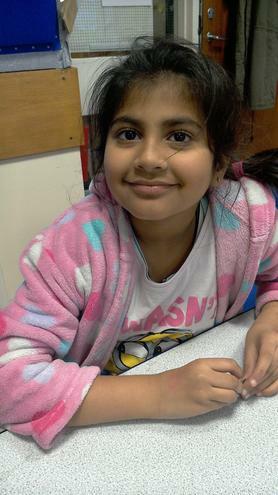 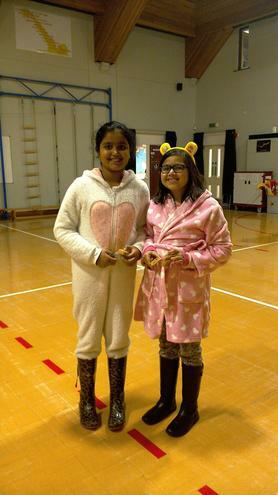 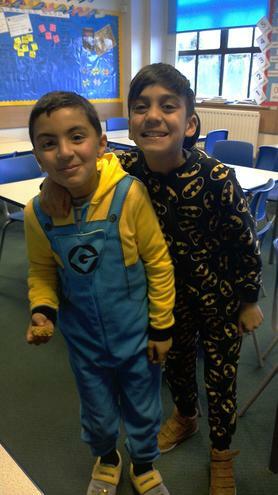 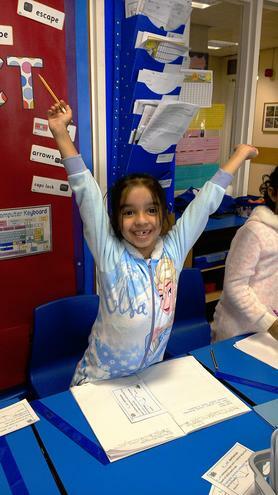 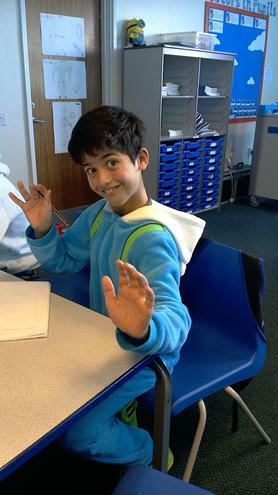 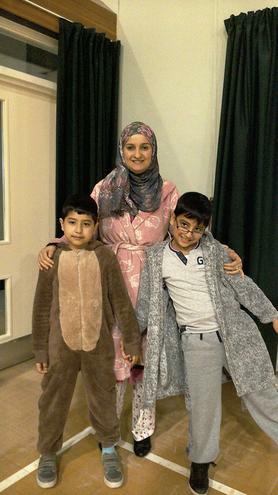 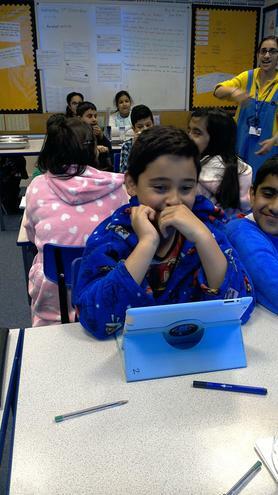 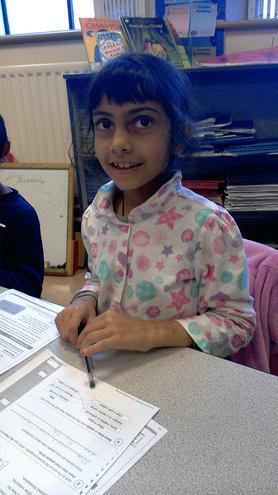 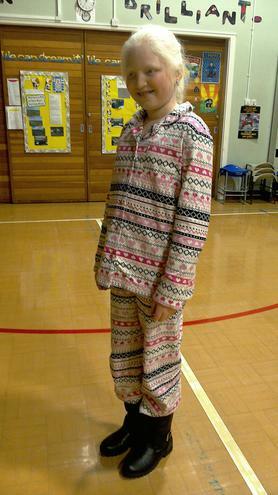 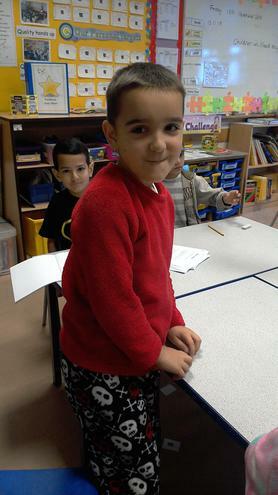 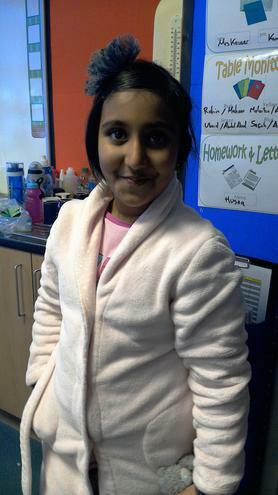 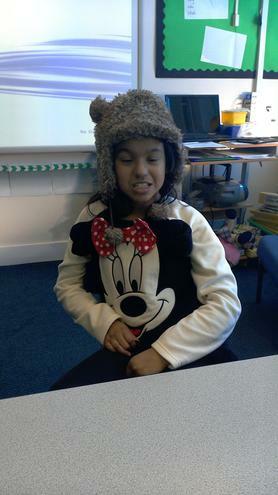 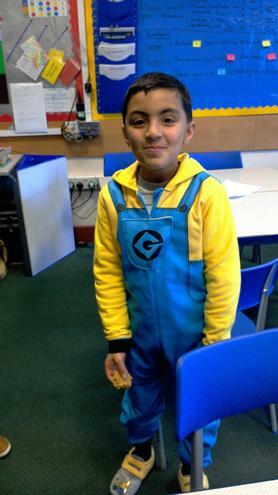 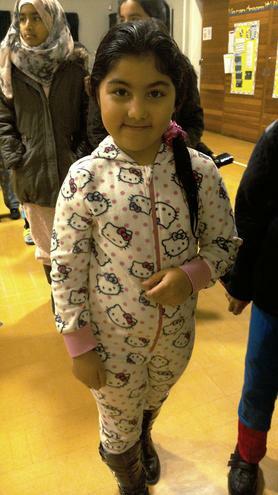 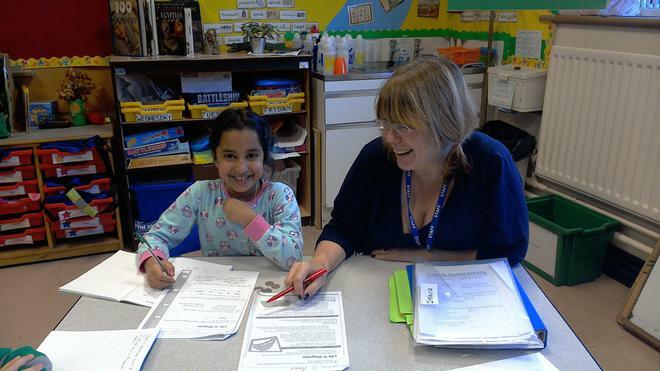 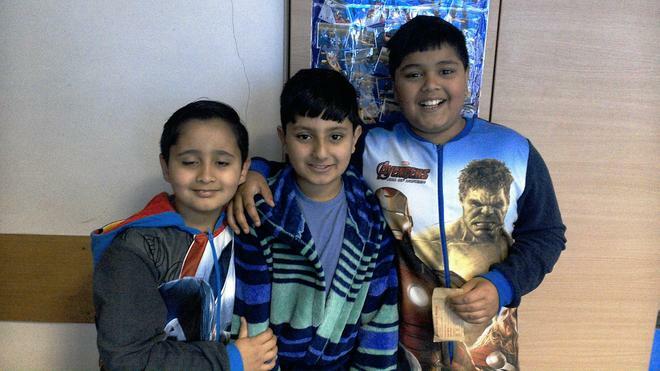 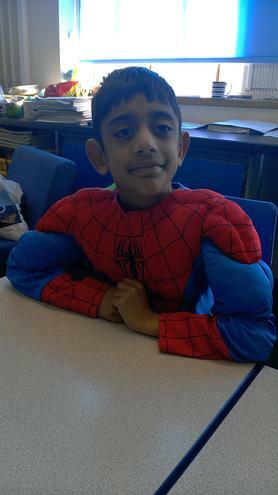 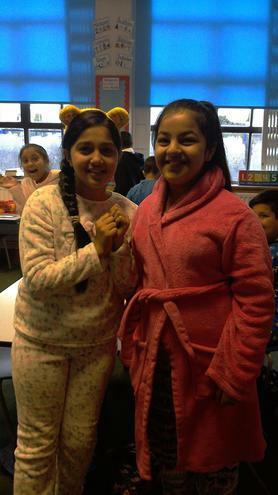 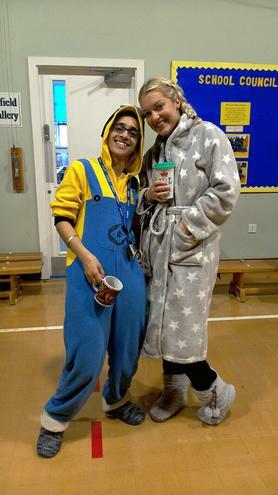 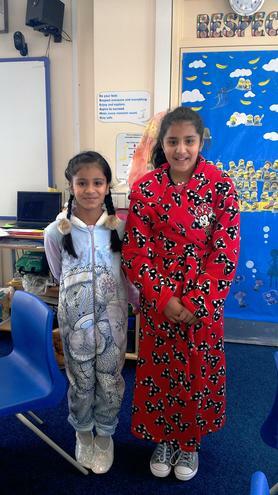 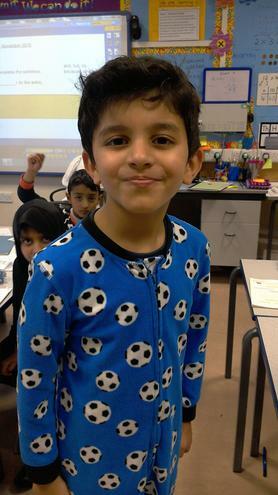 We all had a cosy day today in school wearing our pyjamas and onesies to raise money for Children In Need. 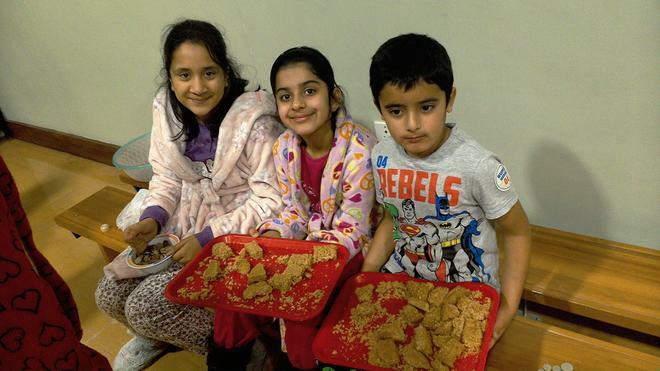 The School Council also sold flapjacks and other tasty goodies during break time to contribute to our magnificent raise of funds. 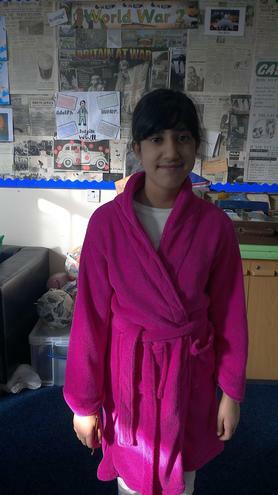 Nearly £500 in total! 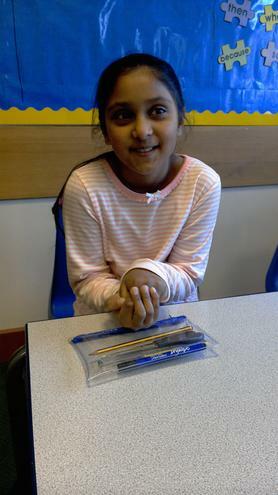 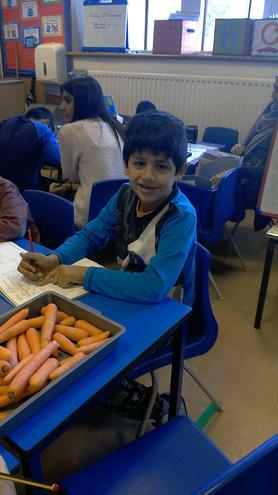 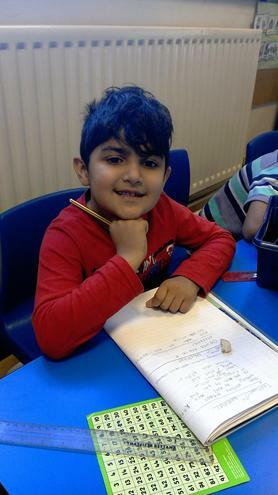 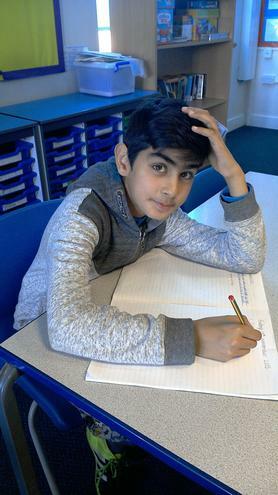 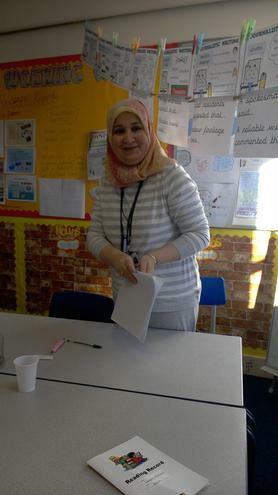 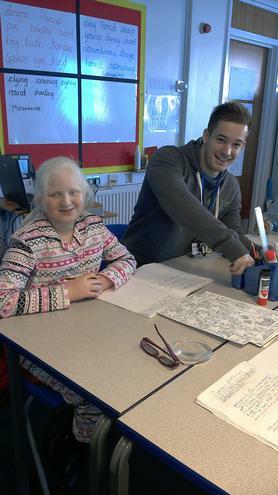 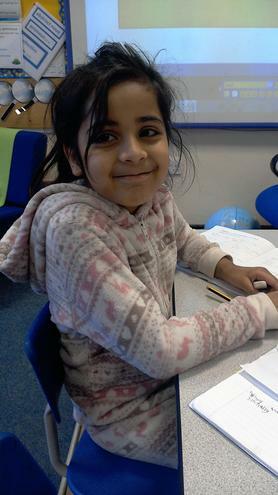 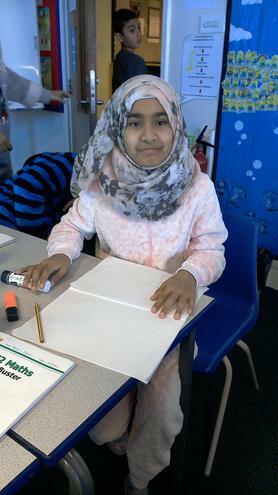 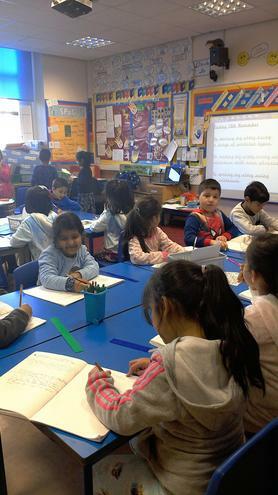 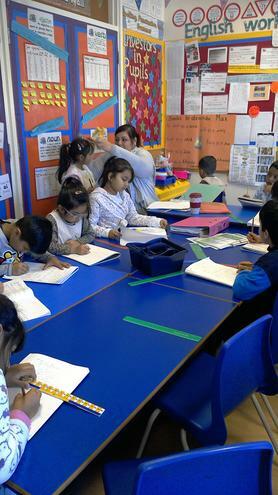 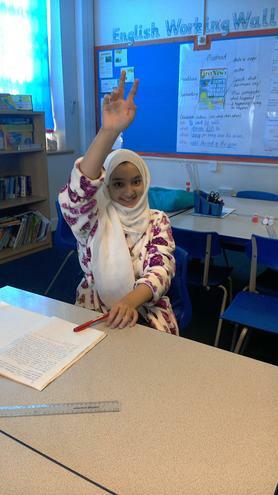 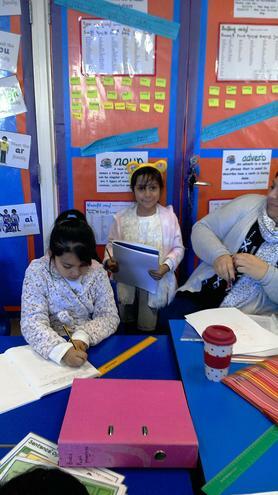 Well done everyone, especially the Year 6 children who used their magical maths skills to calculate the grand total!